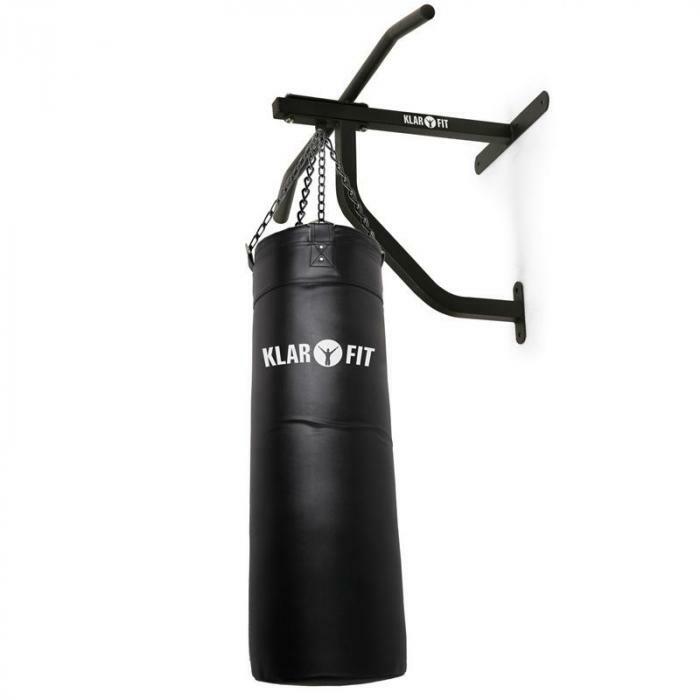 The Klarfit pull-up bar with punch bag is arigorous piece of sports equipment for working on your body either at home orin the gym. 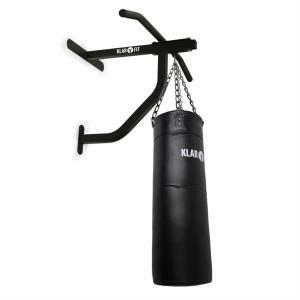 The combination of pull-ups and boxingsupports the development of awareness and endurance - qualities that alwayscome in handy in everyday life. The pull-up bar is ideal for regular useand long-term muscle growth with a max. 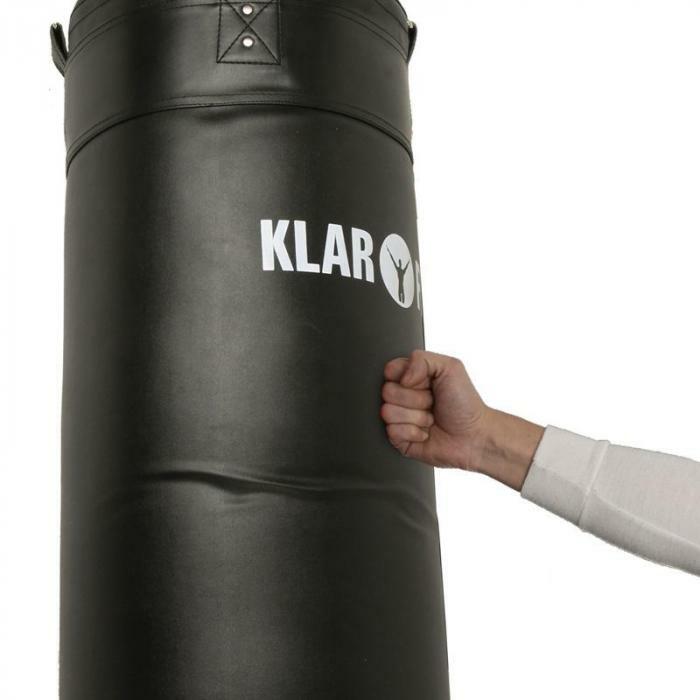 load capacity of up to 350kg. Please note that the product is shipped asan assembly kit. Assembly materials are supplied.